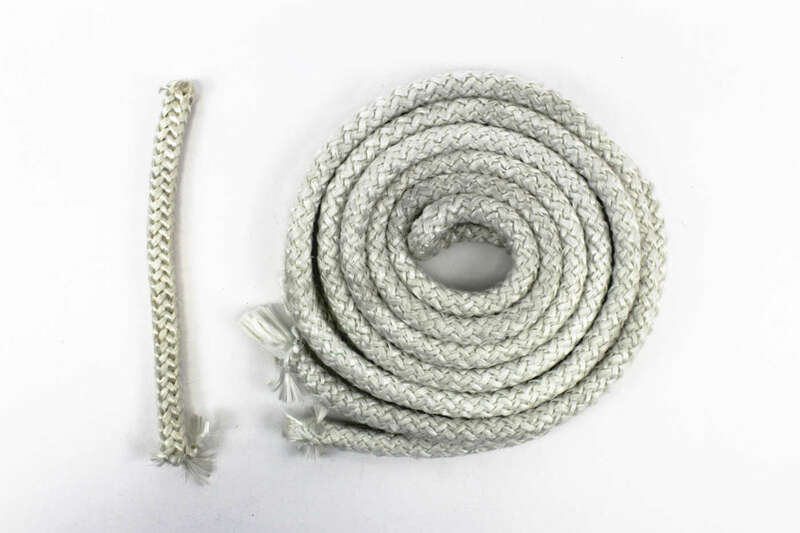 Fiberglass Rope is made of contiguous filament texturized yarn, woven into rope. 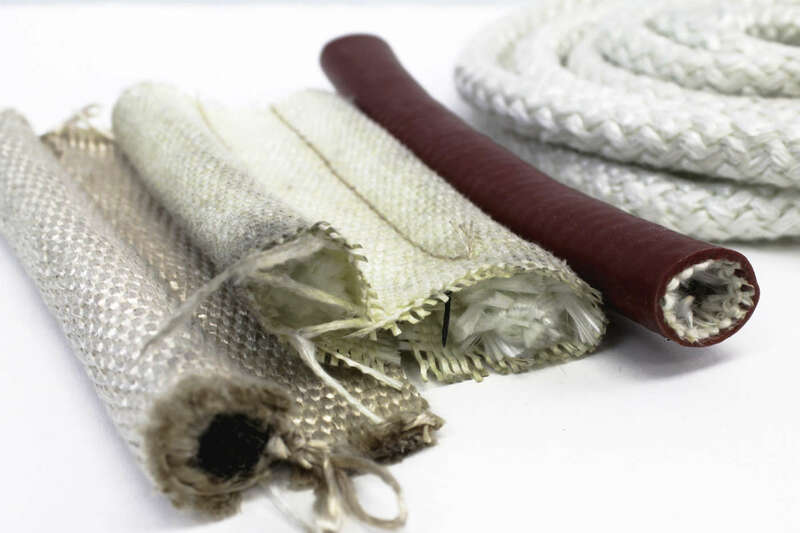 Fiberglass ropes are asbestos free and widely used in industrial ovens, furnaces, boilers and wood burning stoves. Available in knitted, braided, twisted, square & round profiles. It can be reinforced by steel wires and coated with graphite or vermiculite to increase thermal insulation and abrasive resistance.